Tapped by Yoda, Your Mom Was. 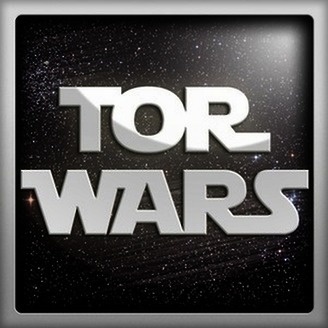 TORWars Podcast #175: Stuff, Things, and Whatever! TORWars Podcast #172: Wishlists and the Future! 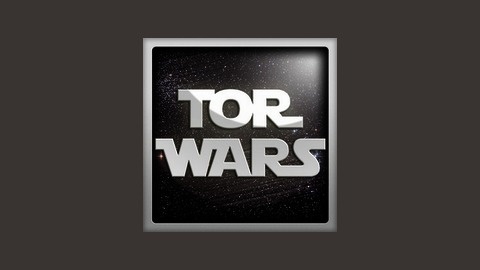 TORWars Podcast #171: Celebrate Life Day by Killing Your SWTOR Enemies!